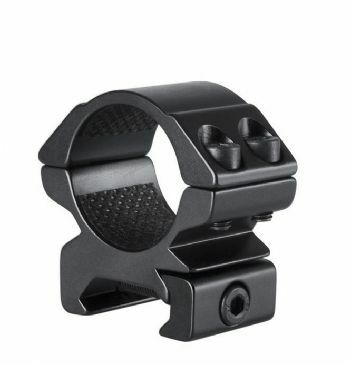 Got this yesterday and mounted it on a 14.5" AR. Mounted in a 1.93 MI mount to clear a DBAL. In short, this scope is amazing. The clarity is unreal, edge to edge. The 1x is true. The illumination is more than daylight bright. I had the PST 1-4 and this blows it out of the water. In comparison to the Razor HD GenII the only difference I could note is a slight bit of clarity difference at 400 yards and out. Other than that it is right on par. 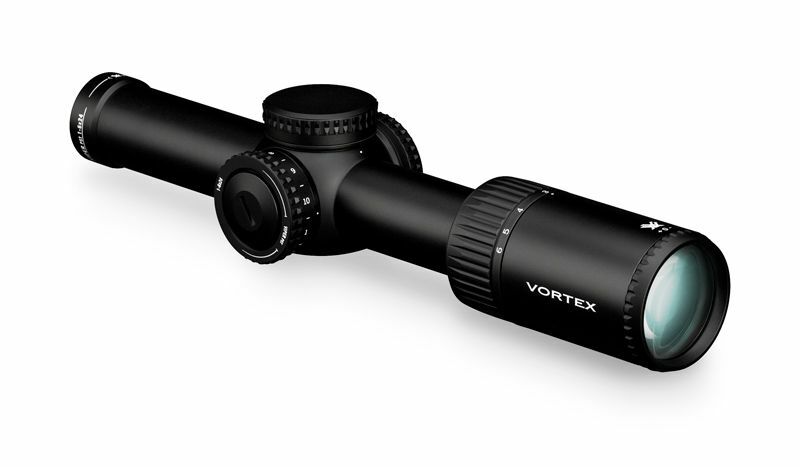 At the price point it is going to be a winner for Vortex, yet again. Outstanding. 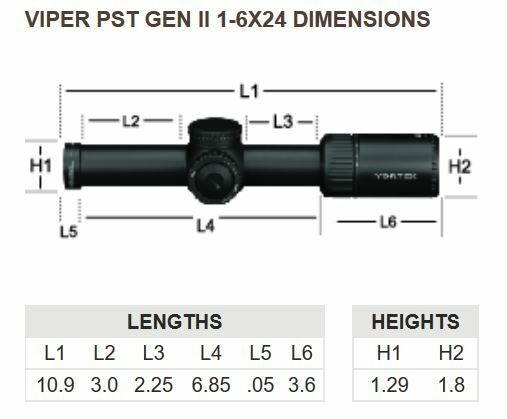 I have been using the Viper Gen 2 1-6 for months now and I have been extremely satisfied. 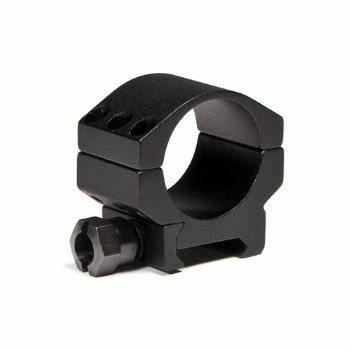 I have used it in close environments effectively (5-50 meters) and also effectively gotten hits at distance (1000 meters). 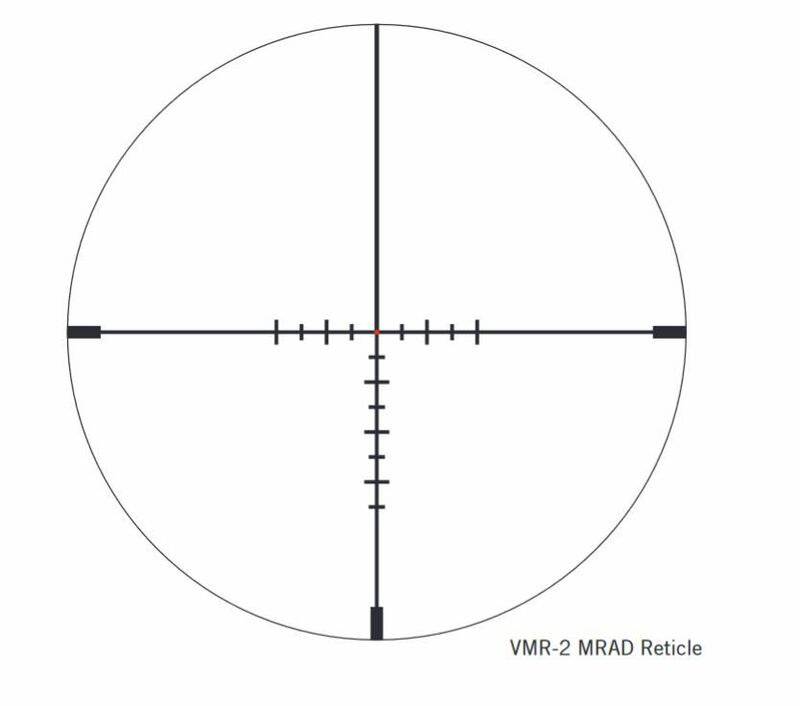 I am really picky when it comes to reticles as I use them a lot. 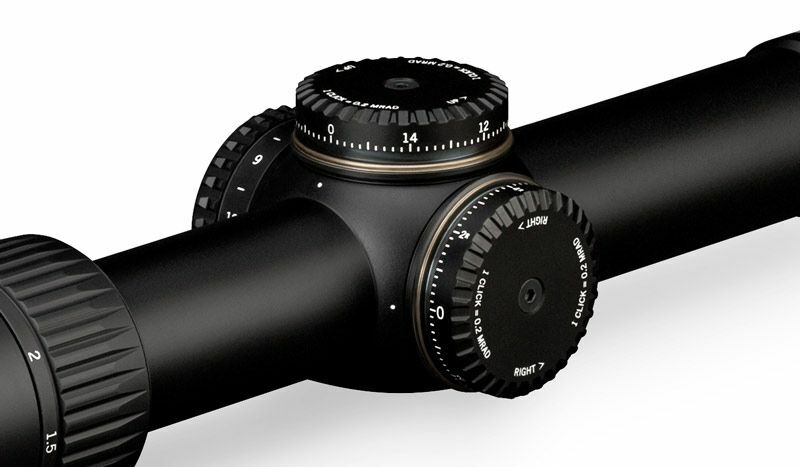 I like them simple, but you also need enough in the glass to do work and make quick calculations with out dialing. 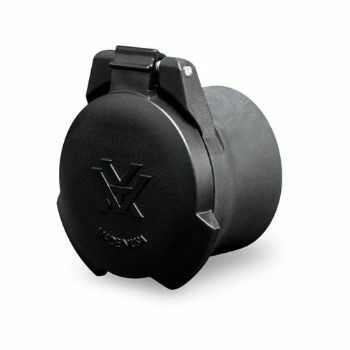 Vortex has done it with the Viper Gen 2. It weighs a little more than I would like, but the construction seems very robust. I smashed it against the ground (not intentionally) and turned around moments later to engage past 700 meters with pinpoint confidence. 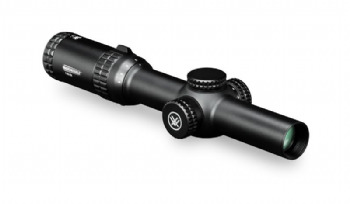 This scope is the best glass I have ever bought for the money. I prefer it even to the razor as it is lighter. Do not hesitate to purchase if you are on the fence. You will not be disappointed. 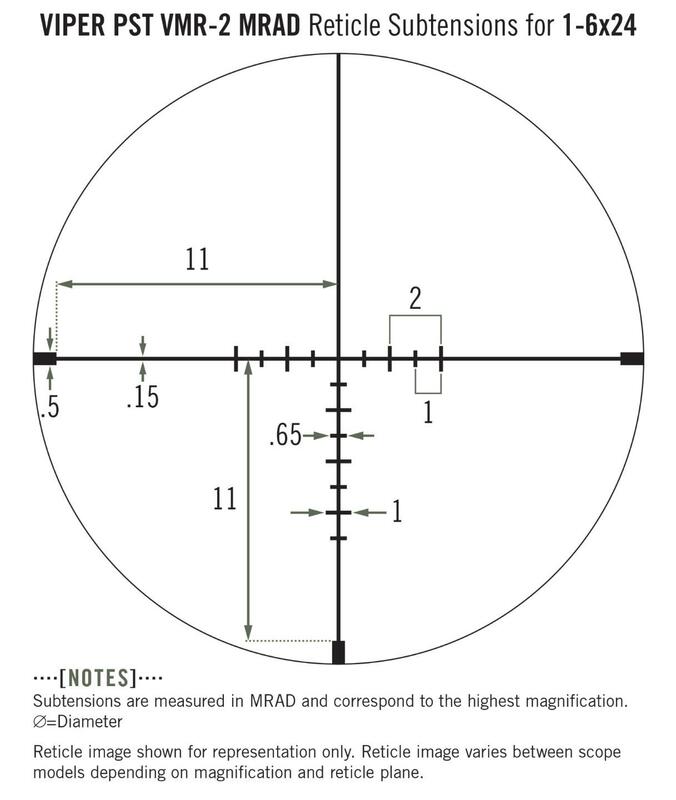 Hash-marked ranging reticle using MRAD based subtension lines for ranging, holdover, and windage corrections. 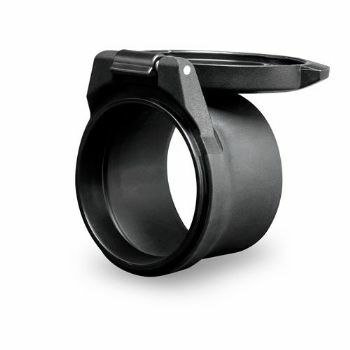 Uses premium components in the erector-spring system to ensure maximum repeatability and ease of adjustment. 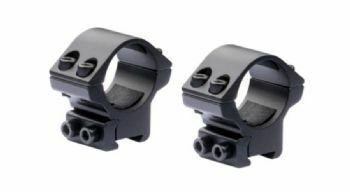 Mount rings - Requires 30mm tube rings, in most cases, low or extra low profile, to match rifle base. 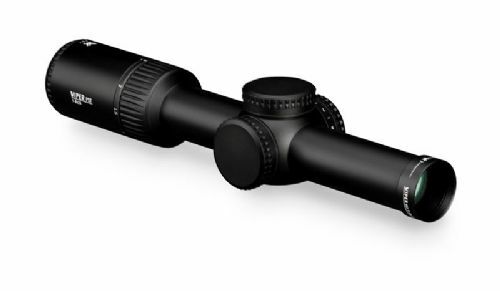 Please ask if unsure or see the Vortex website Q&A section for this scope where this question is asked answered quite a lot for different types of rifle.